Assalamualikum 2 a!! Mujhe Rajanpuri ya Gulabi nasal ka pair khareedna ha kids range ha 10,000 to 20,000. 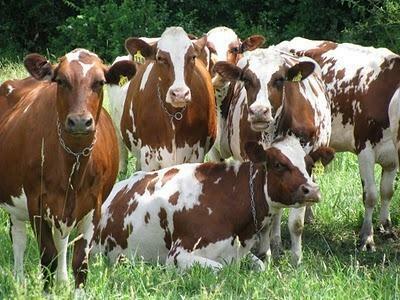 Very beautiful, healthy and active bucks for qurbani, available in rawalpindi/islamabad. 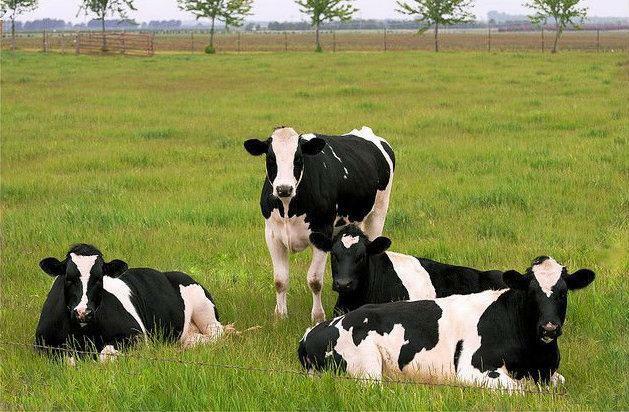 we have high quality diary cattle along with cross breeds. contact us for details. Available All kind of Livestock Tools @ wholesale price. ... sell at very very affordable prices. Email us for with your order for more information.